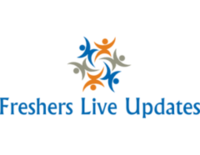 HCL TECHNOLOGIES LIMITED Walk-In Any Graduate freshers 2017 for Technical Support Officers at Chennai. 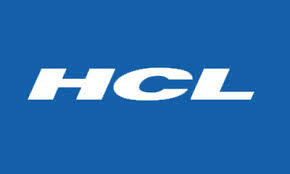 Candidates who have completed Any Graduate can apply for this job from HCL TECHNOLOGIES LIMITED . Candidates can Get the Technical Support Officers Post details such as Post name, Number of vacancy, Qualification, Job Description, Candidate Profile, Company Profile and etc., from the table given below. Review and ensure processes are in compliance with internal policies and external regulations. EXPERIENCE REQUIRED: At least 6 months in a Chat process. Founded in 1976 as one of India’s original IT garage start-ups, today the HCL Group has expanded to four companies in India – HCL Infosystems, HCL Technologies, HCL Healthcare and HCL TalentCare. The group generates annual revenues of over US$ 6.5 billion with more than 110,000 employees from 100 nationalities operating across 31 countries, including over 500 points of presence in India.